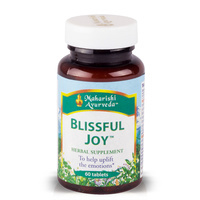 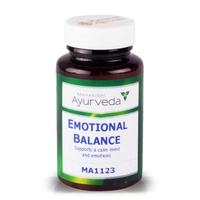 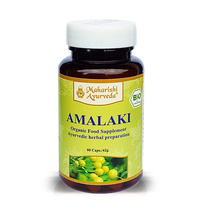 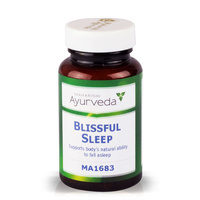 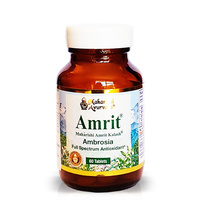 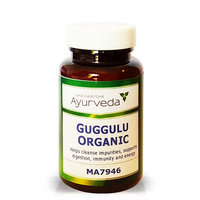 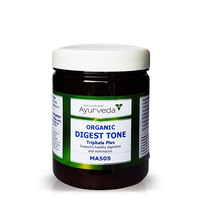 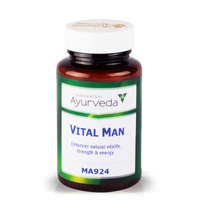 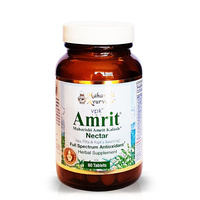 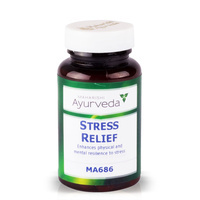 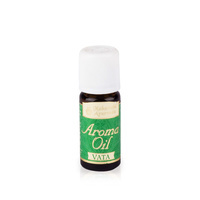 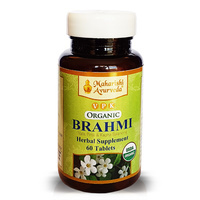 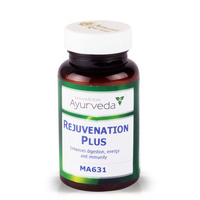 Maharishi Ayurveda provides natural remedies for men. 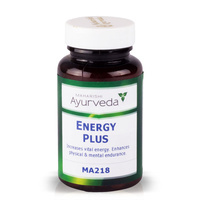 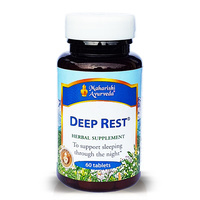 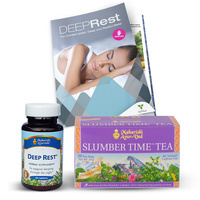 Help with stress, prostate, cholesterol, heart, energy and stamina. 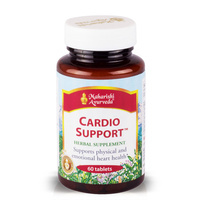 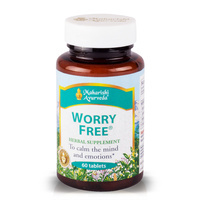 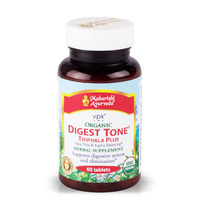 Supports healthy heart function and healthy blood pressure. 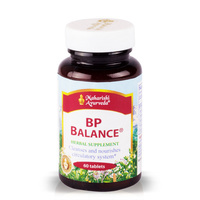 Supports balanced appetite and fat metabolism for those with a normal appetite.